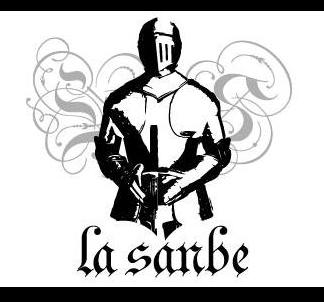 La Sanbe: "It's A Slap In The Face!" 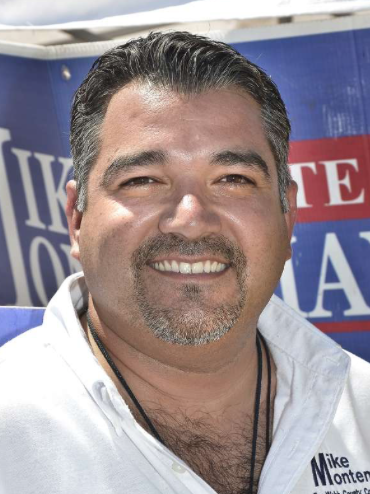 KSAT's Jessie Degollado, a Laredo native, visited our neck of the woods recently to talk to the natives about the city's image problem. 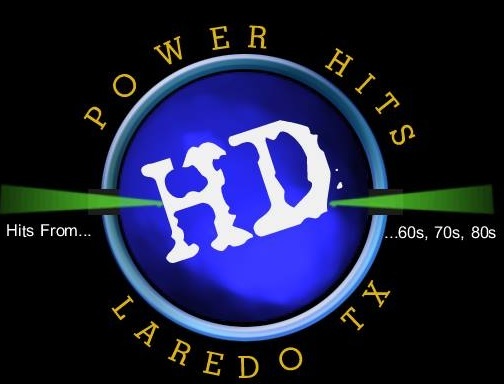 The Laredoans who were interviewed did a fine job in front of the camera, but our mayor almost busted a vein in trying to dispel rumors about Laredo being unsafe. Laredo is a safe city. 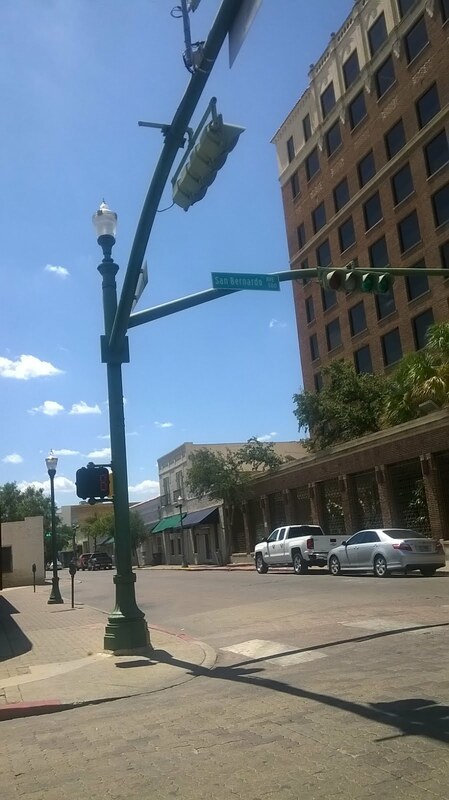 The problem is that non-Laredoans don't know that Nuevo Laredo and Laredo are two different things. The two cities are divided by a river. What happens over there doesn't happen here. Also, John Schneider once was here. But I digress. 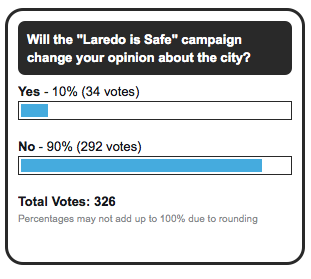 People, however, will always have their doubts about Laredo. You can cite ignorance as the main culprit. 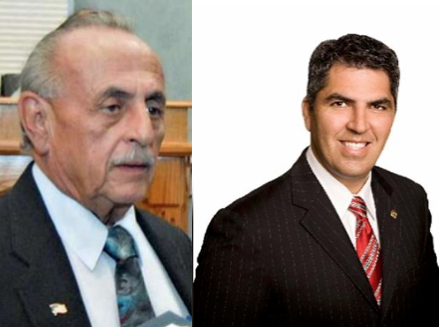 KSAT took a poll and it doesn't bode well for Laredo.